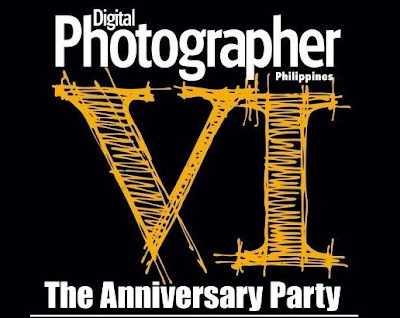 Digital Photographer Philippines VI Anniversary Party - Hello! Welcome to my blog! 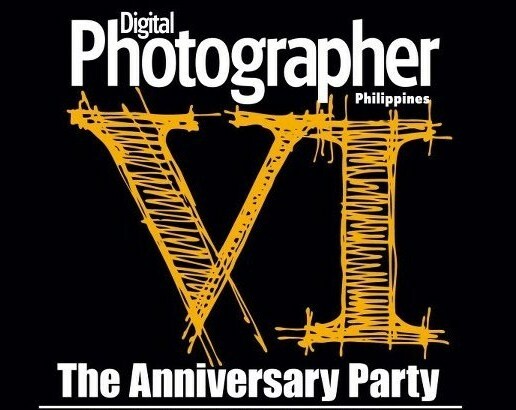 It is the most anticipated photography event of the year! 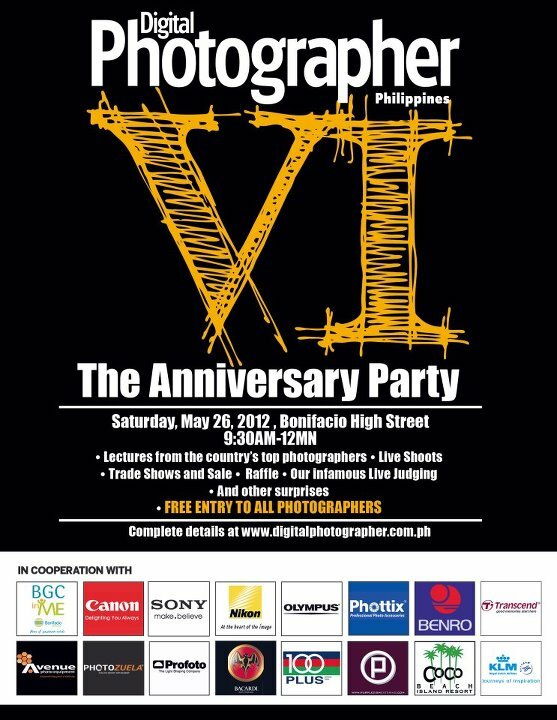 and it will happen this Saturday and is open for everyone!